The Logan City Limits festival is in its 9th year and has continued to grow each year. Logan City Limits unites students, community members, artists, and local business through art and creative expression. Cache Valley and Utah are becoming a major hub for regional and national musical talent. Support local artists in their creative expression, including USU students and alumni. Participate in events that enhance the sense of community and establish our local culture. 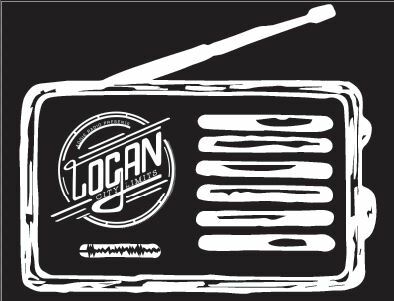 There are many ways to become a sponsor and support the vision of Logan City Limits and Aggie Radio 92.3 KBLU-LP. Please choose how you are most interested in helping and we can reach out to get you involved.